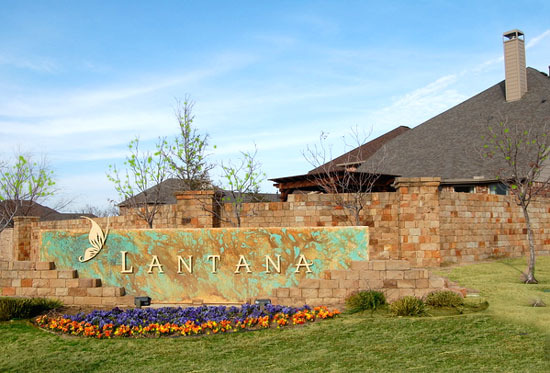 Lantana is a premier master-planned golf community just west of Flower Mound with easy access to DFW airport. The custom built homes, upscale lifestyle, strong sense of community and unparalleled amenities make this a much sought after neighborhood – a little bit of hill country living in North Texas. Lantana is served by the Denton Independent School District.